We just can't wait! As previously speculated, hit singer Beyoncé Knowles-Carter will voice the role of strong-minded lioness Nala in the upcoming live-action remake of The Lion King. Jon Favreau will direct the film, slated for a July 19, 2019 release in cinemas. Disney broke the casting news on Twitter. Also newly announced to the voice cast are current Meteor Shower star Keegan-Michael Key as Kamari, Alfre Woodard as Simba's mother Sarabi, JD McCrary as Young Simba, Shahadi Wright Joseph as Young Nala, John Kani as Rafiki, Eric André as Azizi and Florence Kasumba as Shenzi. The latest batch of stars join the previously announced Tony winner James Earl Jones reprising his voice work as Mufasa from the original film, along with Chiwetel Ejiofor as Scar, Donald Glover as Simba, Billy Eichner as Timon, Seth Rogen as Pumbaa and John Oliver as Zazu. The Lion King was first released in 1994 and went on to become one of the highest-grossing animated films in history, taking in a worldwide gross of $968.5 million. Three years after its film premiere came the stage adaptation, which is about to celebrate its 20th anniversary on Broadway. The Lion King has since played around the world in 24 additional productions and has become the highest-grossing entertainment title in box office history. 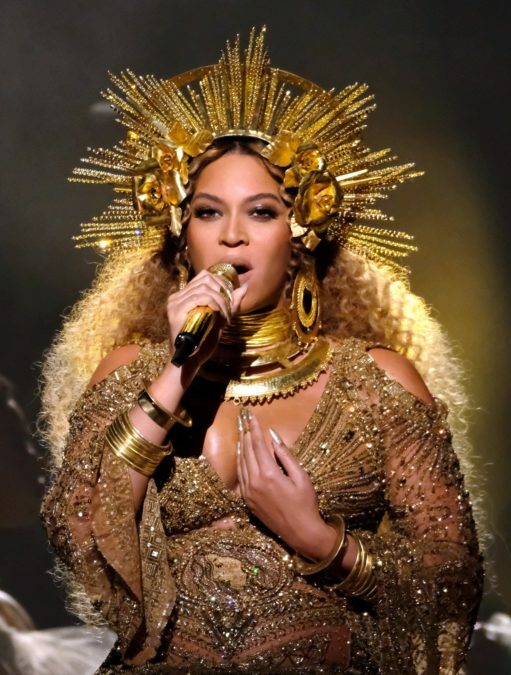 Beyoncé, of course, is a 20-time Grammy winner. Her voice work includes the role of Queen Tara in the 2013 Fox animated film Epic. Broadway fans remember her performance as Deena Jones in the 2006 movie musical adaptation of Dreamgirls…and for taking lessons on royalty from Jonathan Groff.